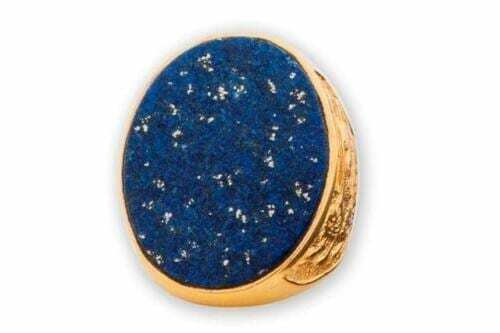 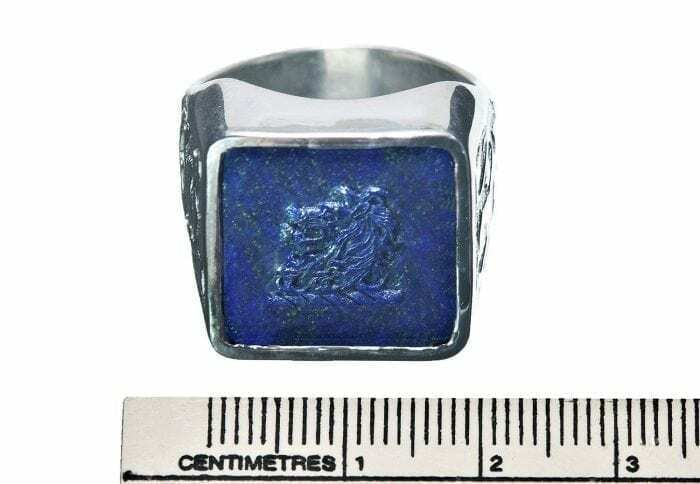 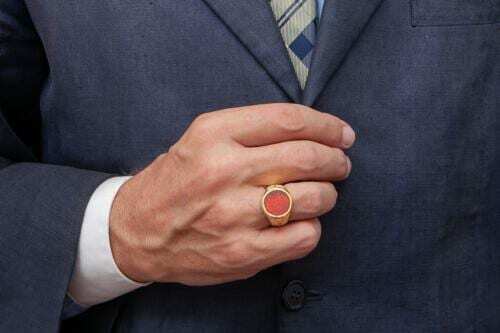 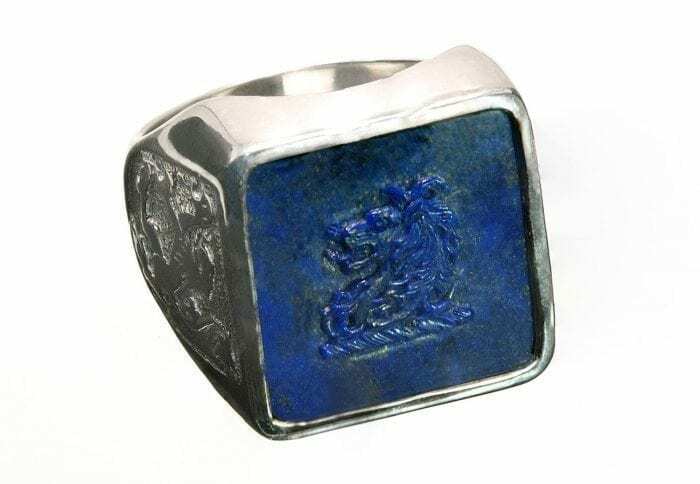 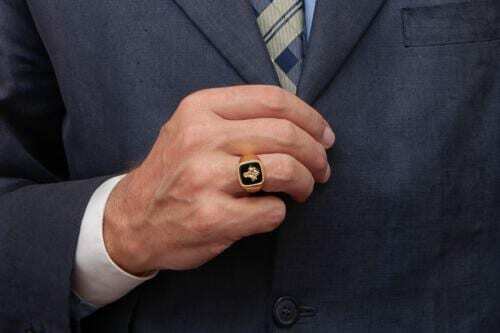 Lapis Ring Family Lion Crest. 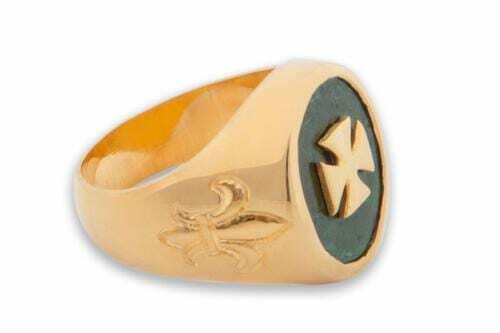 Also an English Family Crest –Just see it. 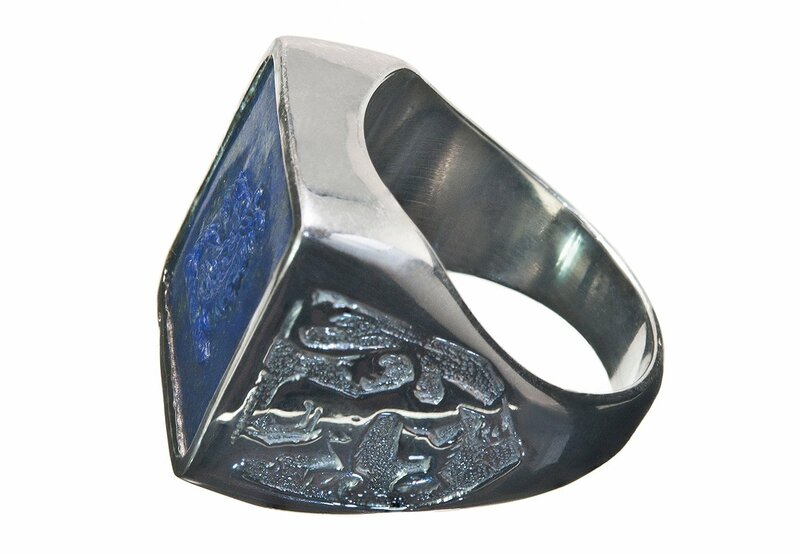 A fine lion crest sculpted to lapis and the lion rampant of Scotland on this Regnas signet ring shoulders. 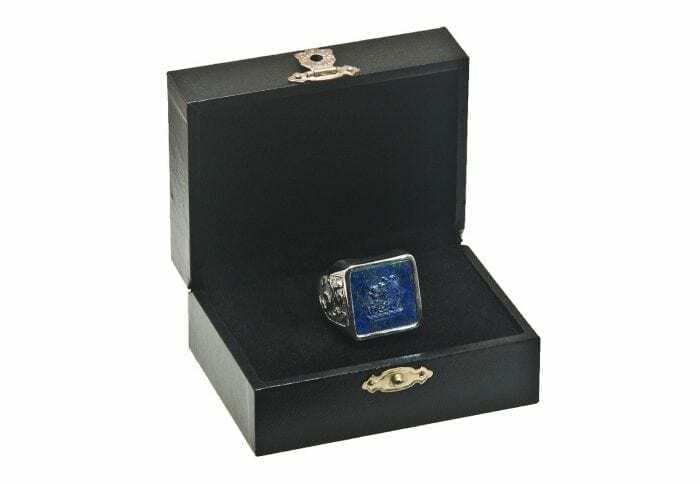 The square stone face measures 18 x 18 mm (11/16 x 11/16 inch).#FamilyCrestRing Your ring finger size when ordering.